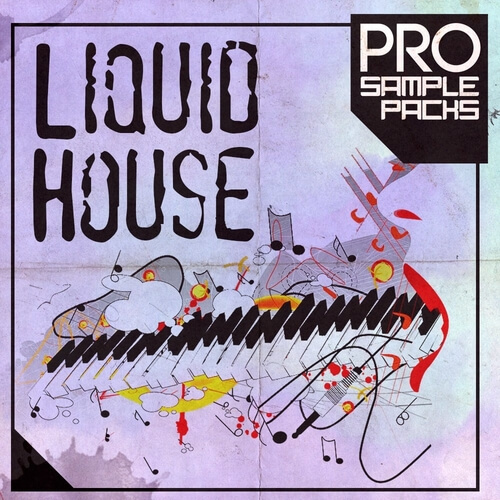 We at Pro Sample Pack are proud to present our next underground sample pack called Liquid House! We have prepared and recorded many unique samples so that you can easily use them in your next high-quality underground project. These sounds are perfect and primed for your next big Tech House hit!